The Super Green Malaysian Kratom plant is a unique, incredibly rare variation of the Malay Green Vein Kratom Plant. it's well known for it's narrow dark green leaves that set it apart from the rest. 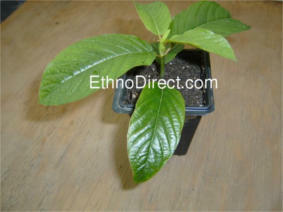 It has quickly become one of our most popular Kratom plant strain. 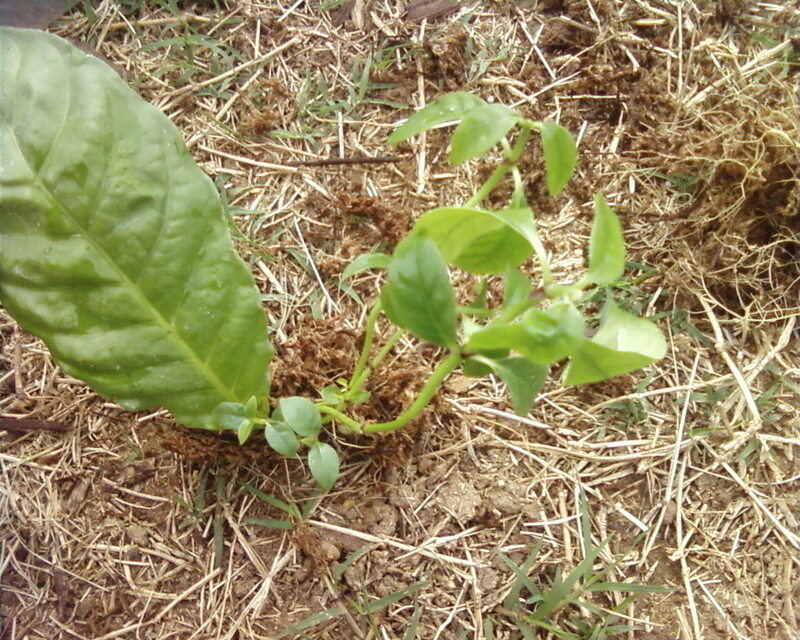 The Super Green Malaysian Kratom plant was grown from hard to find Malaysian Kratom seeds that grew extremely healthy and strong with amazing green veins. 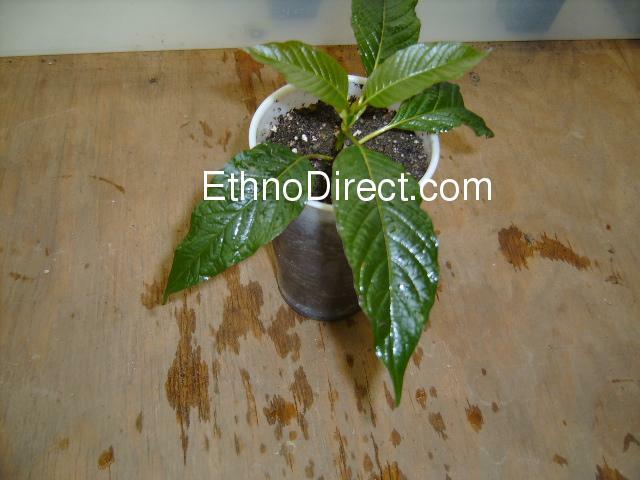 If you are looking for Green Vein Kratom plants, the SGM is what you want. This plant is a must have for collectors. 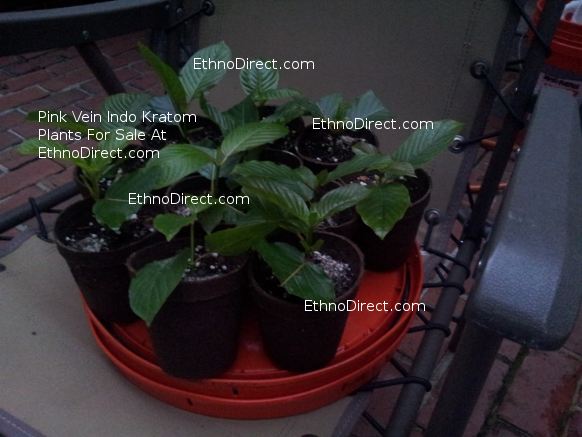 EthnoDirect is the only Online Kratom Plant Supplier that is offering this rare unique Kratom plant, which grows very similarly to the Red Vein Thai Kratom Plant Both prefer partial shade over full direct sunlight, but will adapt to grow in full sun. In the Winter months, We might decide to include a 72 hour heat-pack depending on the weather and temperatures at the time of shipping. 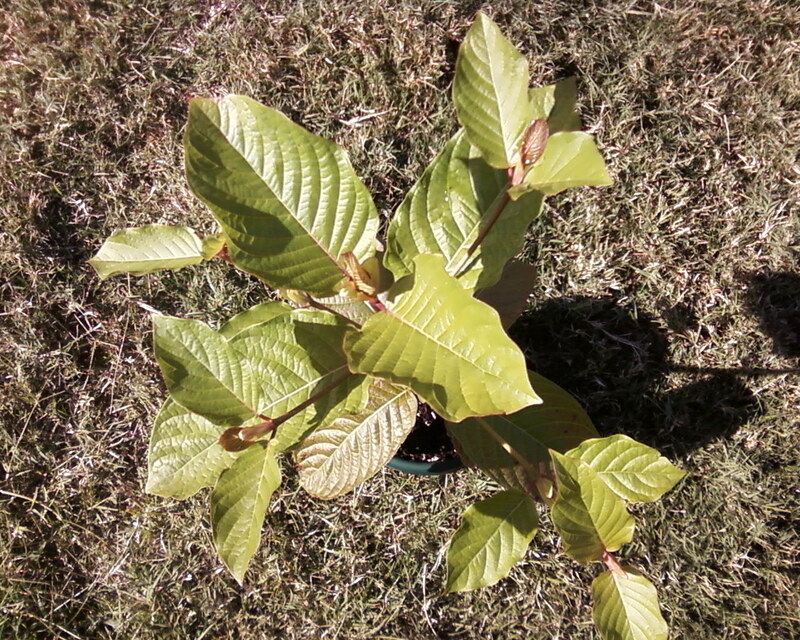 The Heat-pack will keep your live Kratom plants at a warm temperature while shipping to colder areas. If you live in Florida, Texas or other warmer areas, we may choose not to include a heat pack, because the box may become too hot. 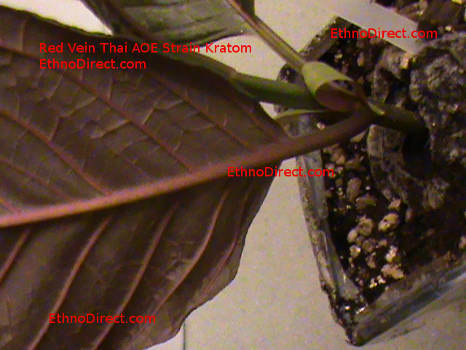 If you want to see the differences in each of the Kratom plant strains, Watch the video below. Our Accepted Payment Methods Include: USPS Postal Money Order, or Cash.